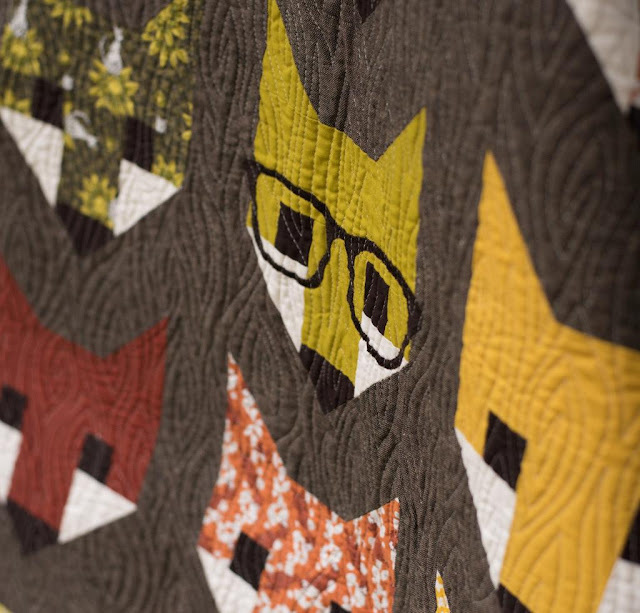 Lets Quilt Something: Elizabeth Hartman Rhoda Ruth Fancy Fox Quilt Kit ON SALE!! 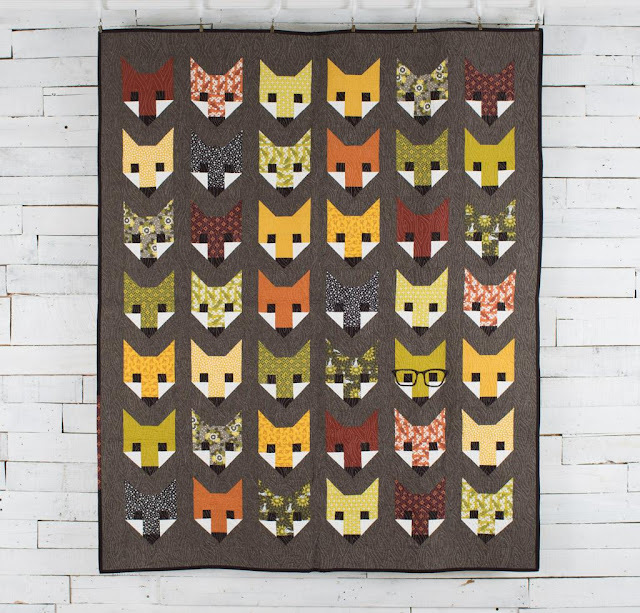 Elizabeth Hartman Rhoda Ruth Fancy Fox Quilt Kit ON SALE!! BOOM! 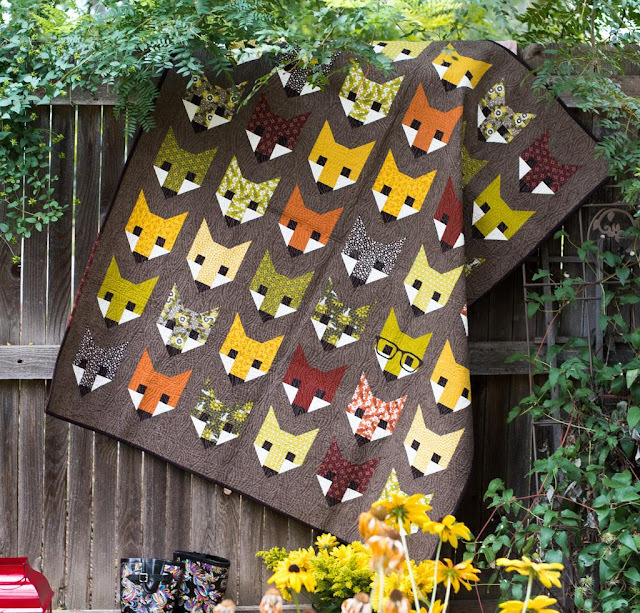 If you haven't Elizabeth Hartman Rhoda Ruth Fancy Fox Quilt Pattern in Nature then where have you been? lol This quilt totally caught my eye awhile back and it spoke to me saying "Make me... MAKE ME!" Now we all know quilt kits can be a bit pricey at time but well worth it BUT this quilt kit I found on sale at my favorite online shop. You can have this quilt for only $49.80 and all you need is backing and batting to complete this quilt. I say this is a STEAL! With the quilt kit you will receive the Rhoda Ruth Fabrics in Nature color story and background fabric in Essex. Plus you will get the pattern in print and a color key at a PDF download. All you'll need is 4 yards of backing and batting.